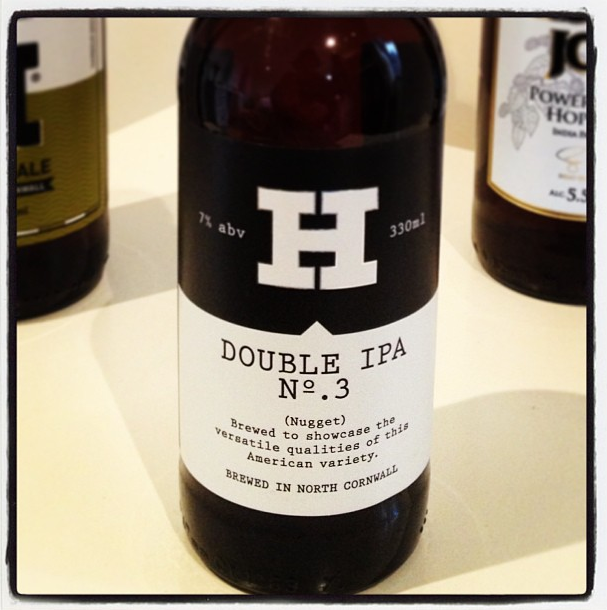 I had real high hopes for the special No.3 Double IPA from the Harbour Brewing Co as I really like their standard IPA. However, although very pleasant with plenty of alcoholic warmth – it didn’t blow me away. It had a strong deep taste full of sweet maltiness and a subtle orange citrus flavour – and possessed a good dry and bitter finish. It wasn’t as complex as I had hoped for – and perhaps the expectations were set too high from the start because of the other great beers that they produce. This beer is a special edition beer and no longer appears on their web site.